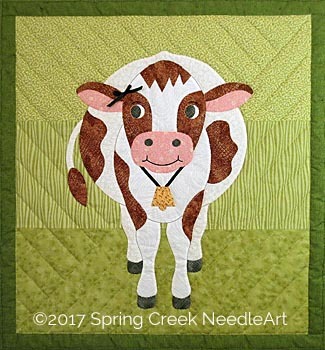 SKU: 2041. 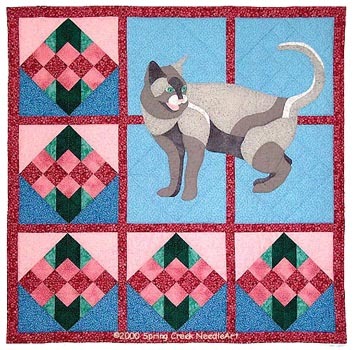 Category: Cats. 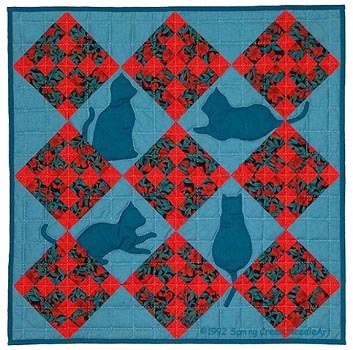 Tags: cat, kitty, pieced blocks. 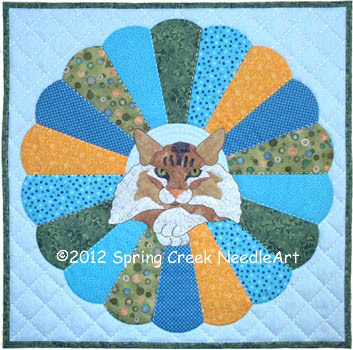 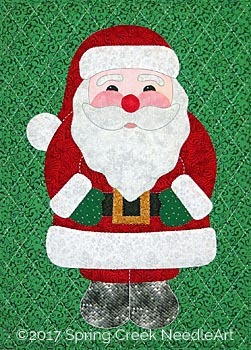 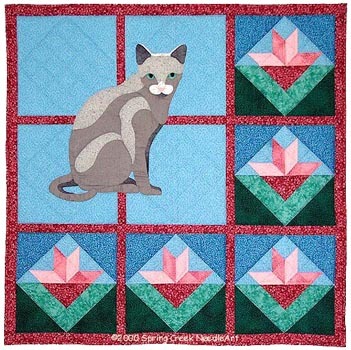 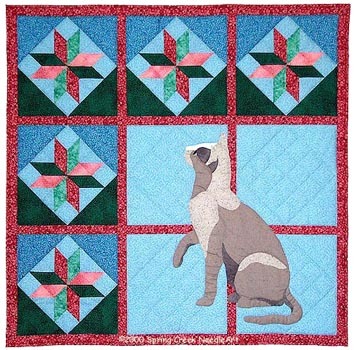 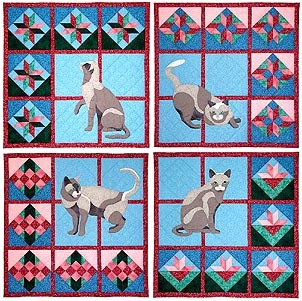 An individual pattern from the Quilts & Cats set, Kitty at Play measures 38″ x 38″. 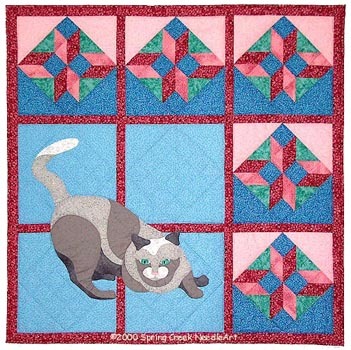 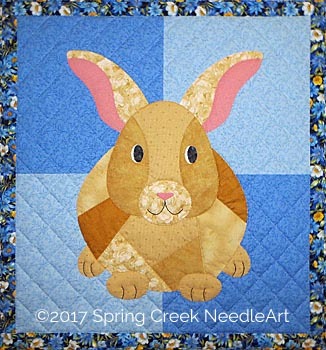 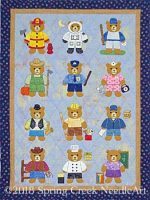 Recommended for intermediate or experienced quilters.